Welcome to After School Link Up! Is it a spring break where you are? 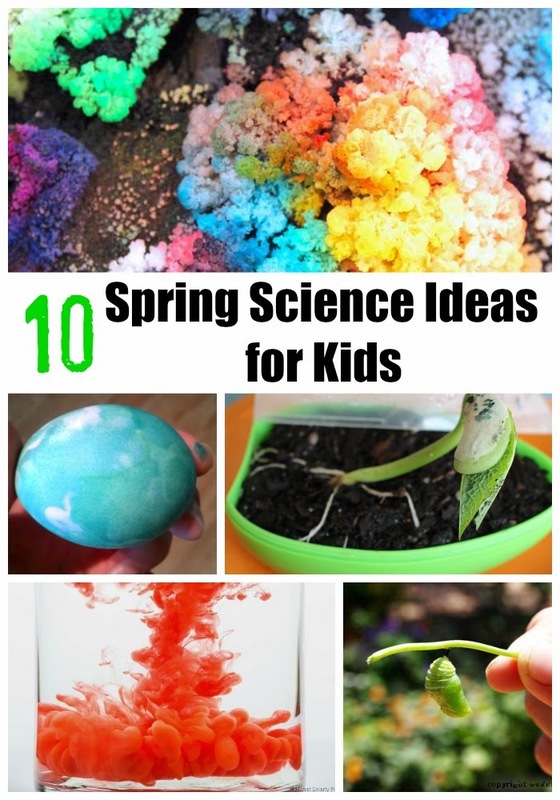 Perhaps you will find time for some of these science activities with your kids. Last week we celebrated Passover and turned water into blood. Science Kiddo also used PH indicator, but they made their own cabbage Ph indicator. Rainy Day Mum grew borax crystals. Science Kiddo used natural dyes to dye eggs. Jdaniel’s Mom reused plastic egg to serve as a greenhouse. Babble Dabble Do created fantastic crystal landscapes. Science Kiddo also launched film canister rockets. Waddlee-ah-chaa studied and drew monatch butterflies. Tina’s Dynamic Homeschool Plus created a free Earth science lapbook. Jdaniel’s Mom made a cool science snack of spider eggs. 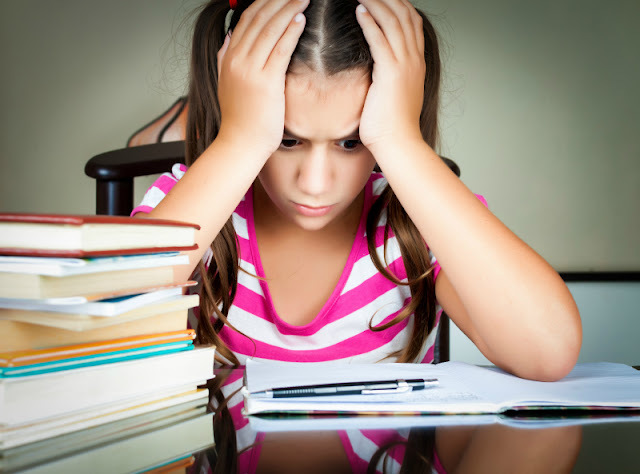 Are you planning some science with kids this spring break? Ha ha ha ha ha, Spring break in this area of Texas was two weeks ago, and we spent it sick. In theory I had a bunch of amazing history and a few science projects I wanted to do we didn't have time for otherwise, INSTEAD..... I did my best to lay very very still and not throw up. It wasn't that fun as you might imagine.